Dr. Mariottini is Emeritus Professor of Old Testament. He was born in Brazil and came to the USA in 1963. While attending college he pastored churches in Pomona and San Juan Capistrano in Southern California. While he worked on his M. Div., Dr. Mariottini served as a missionary with the Home Mission Board of the Southern Baptist Convention with Brazilians and Portuguese who lived in San Francisco. He was also the speaker for the Portuguese Baptist Hour, a weekly radio program in Portuguese. 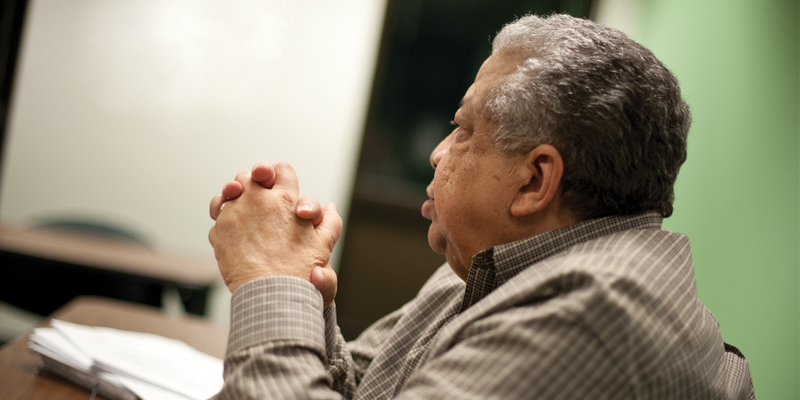 After graduating from the seminary, he pastored a Spanish-speaking church in San Jose. In addition to his pastorate in California, Dr. Mariottini has also pastored in Kentucky, Missouri and Illinois. 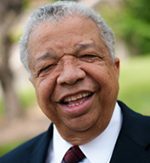 He came to Northern Baptist Seminary from Southwest Baptist University in Bolivar, Missouri, where he taught from 1983-1988.Dr. Mariottini began teaching at Northern in 1988 and was named Professor Emeritus upon his retirement in June 2017.